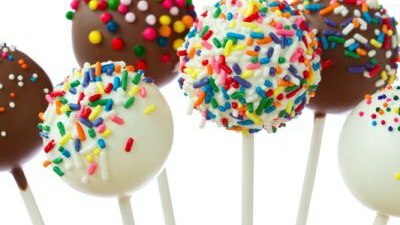 Learn how to make and decorate cake pops! Fun to make and yummy to eat. Dress to make a mess. Grades 6-12. Registration requested, drop-ins welcomed.